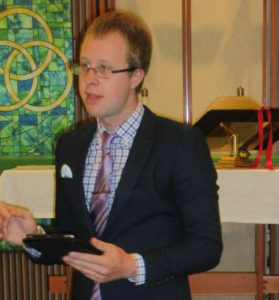 In this 20-minute podcast conversation, meet Colin Cushman who was appointed to serve as the Pastor of Seabold United Methodist Church, and who started his tenure just three weeks ago. Colin loves music and has practiced with many instruments since his childhood, ranging from piano to African drums. He’s excited about the use of music in worship. He put that interest into practice during his three-year tenure as the minister of music for a multiracial and multicultural congregation in the Boston area. Colin talks about his engagement in a variety of social justice causes, including work with the Black Lives Matter movement and organizing for racial justice. He has visited Ferguson twice and worked in that racially torn city with the Fellowship of Reconciliation. In this podcast, he also describes some of the significant work he has been doing around gender equality, sexism, environmental issues, and third world internationalism. Colin is a Washingtonian who grew up in Kent. 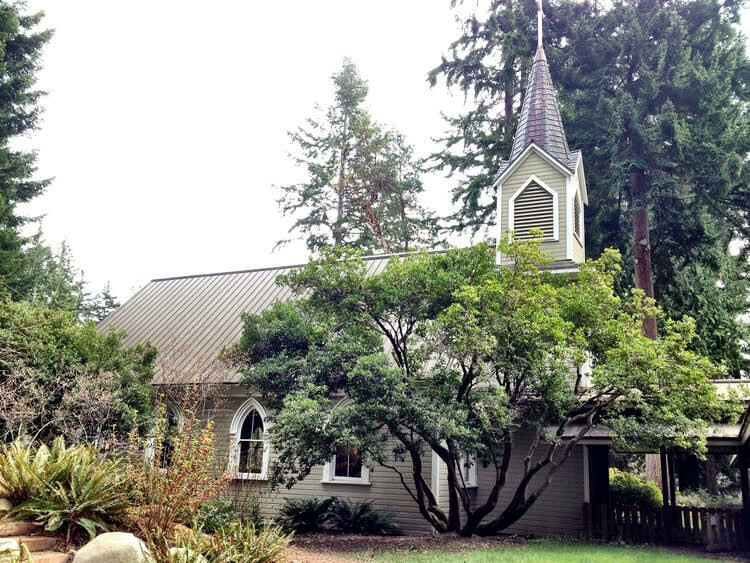 He did his undergraduate education at Willamette University in Salem Oregon and his Divinity School work at Boston University. His main area of expertise is Biblical studies and theology, especially as those subjects intersect with social justice concerns. 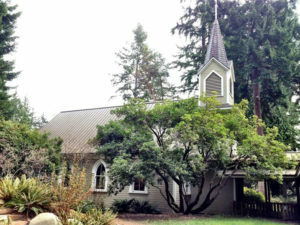 Pastor Cushman is the successor to prior Seabold Pastor Robert Henry, who served for about five years. 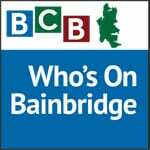 This is BCB’s fourth podcast in its series of conversations with Clergy on Bainbridge.